Add all ingredients, with ice, to a mixing glass. Stir to chill and strain into an Old Fashioned glass. Top with orange oil from the twist of an orange skin. 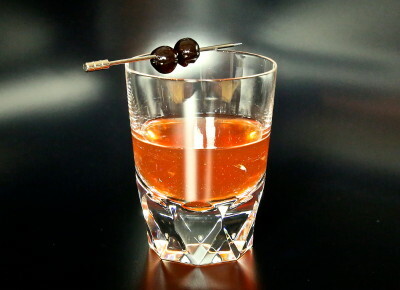 Garnish with skewered cherries. 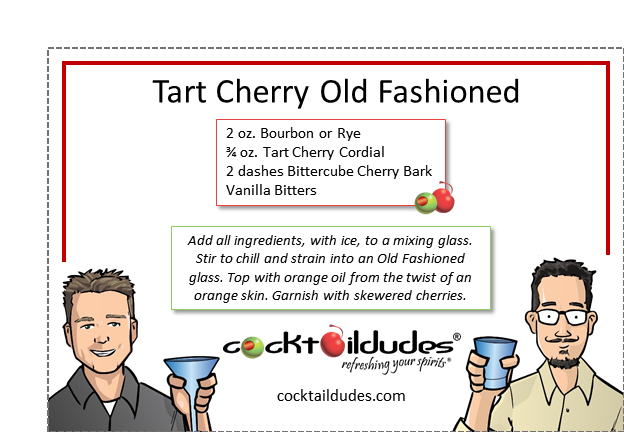 *See our Tart Cherry Cordial recipe/video. Mix yourself up this delicious take on the classic Old Fashioned. 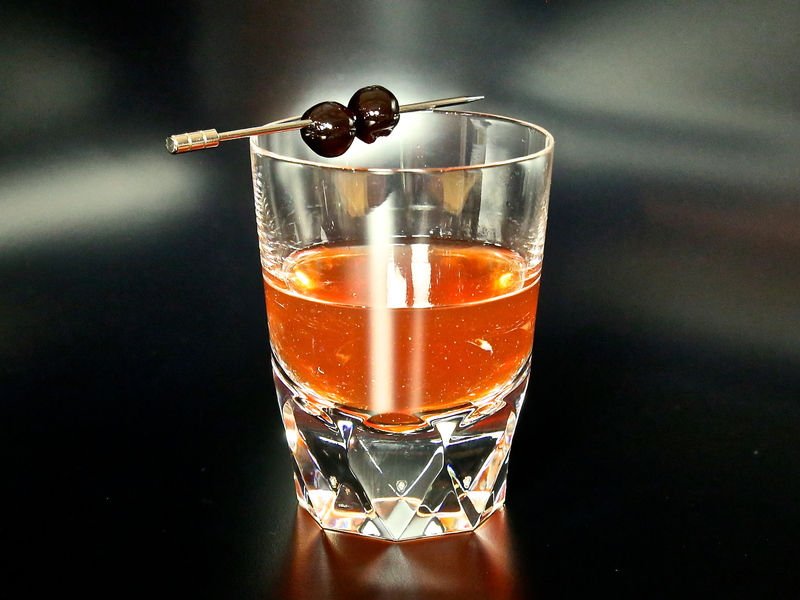 Utilizing our Tart Cherry Cordial, we give the Old Fashioned a delightful sweet and sour nudge. Check out our video on how to make the Tart Cherry Cordial (it’s simple!) and see all of the cocktails we utilize it in. Cheers!